GeoFile is a series dedicated to looking at geographical data, its features, and uses. In today's article, we're going to introduce you to OpenStreeMap data, import that data into a Compose PostgreSQL deployment, and make queries on some of the non-conventional data stored in hstore columns. OpenStreetMap (OSM) is one of the most recognized and popular community-driven, open data sources for maps worldwide. If you're going to do anything that happens to use maps, more than likely you'll run into it and use it, or know someone who does. Most web and mobile applications use it because of its reliability since it's continuously updated by a vast number of contributors. This article comprises part one of a two-part series on OSM data and Compose PostgreSQL. In this article, we'll be taking a look at how to import OSM data into a Compose PostgreSQL database. Also, we'll show you some of the OSM data features, and how to query city amenities like restaurants. As we query restaurants, we'll find the type of cuisine they serve, which is information that is only found in the hstore column. 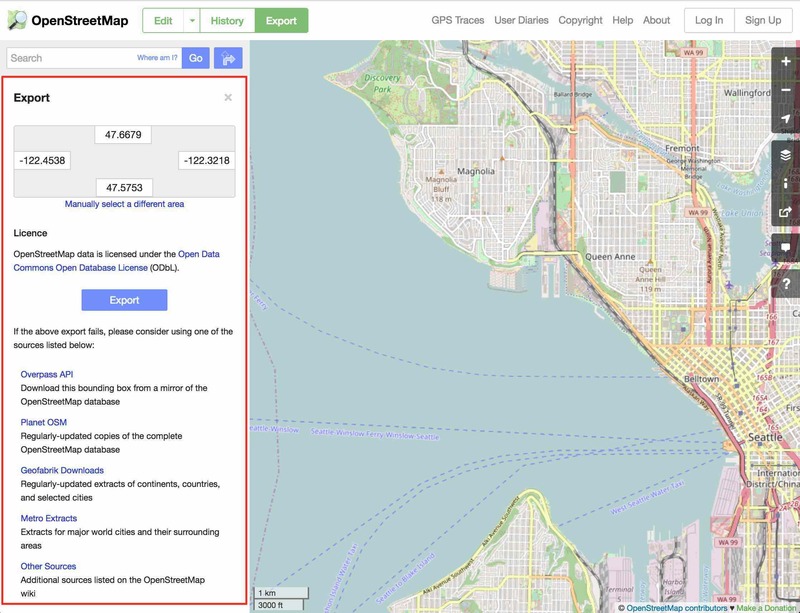 For our examples, we'll be using OSM data of Seattle, WA. 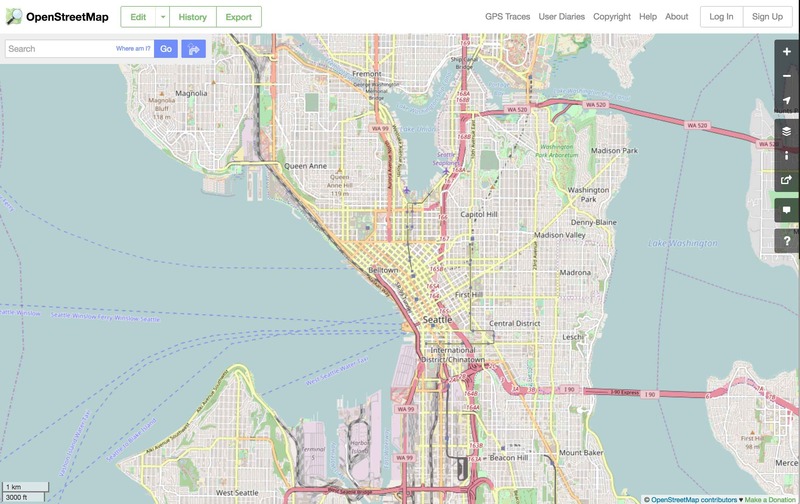 On OSM's website, you can search for Seattle in the search bar at the top left of the screen. Once Seattle's on the screen, we'll export the map. 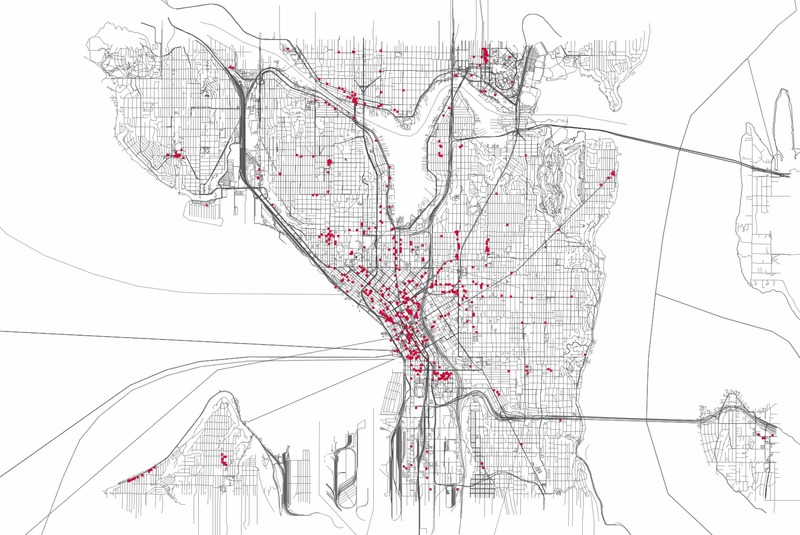 Since OSM provides us with a map of more than just the city of Seattle, we'll want to zoom in on Seattle. We'll zoom in because OSM will export what's shown on the screen, not just Seattle. Therefore, let's zoom in a little to get just the city in our browser window. Once we're happy with what we see on the screen, we can export the map by pressing the Export button at the top of the window. It will give you several options to export data. 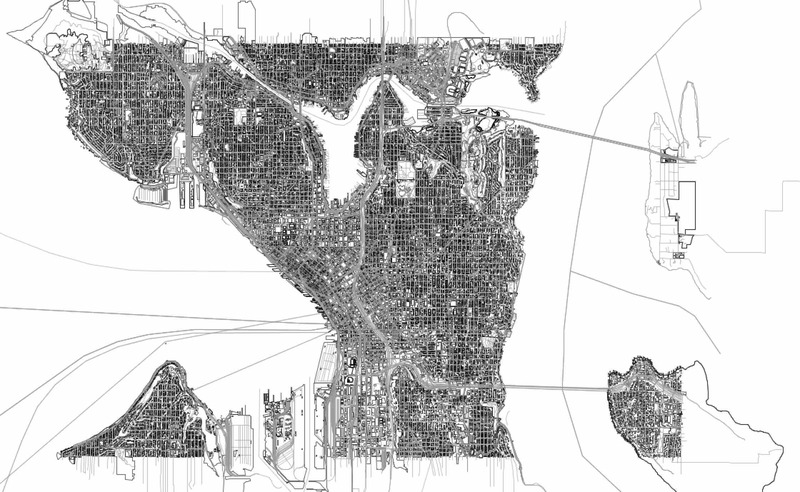 If we were to zoom in on a specific area of Seattle, we could successfully export a portion of the city. However, since we're interested in exporting a map of the entire city, go ahead and press the Overpass API link which gives us more nodes and will automatically start downloading a file called map that includes the entire city. You will need to add .osm to the map file in order to import it to PostgreSQL. To import OSM data, we'll use the command line tool osm2pgsql. osm2pgsql is a command line tool that transforms OSM data into a format that can be saved into PostgreSQL. If you're using MacOS, you can download it using Homebrew brew install osm2pgsql. For other operating systems, osm2pgsql provides installation instructions on their Github repository. We'll need PostGIS installed to successfully import OSM data since it uses geometry data that PostGIS requires. If you don't install the PostGIS extension and try to import data, you'll receive an error. We'll also install the hstore extension which will be used to store and retrieve non-standardized data that doesn't fit into a column. This data is inserted as key value pairs in a column named tags. Start out with the osm2pgsql command and add -U with your database username (usually admin) and -W indicating that you need a password prompt. Next, add -d and your database name (here osm). The -H option is the deployment's hostname and -P is the port number. We've added the --hstore to create tags columns for each table that contains the supplemental non-standardized data and the --hstore-add-index option sets up indexes on those columns. 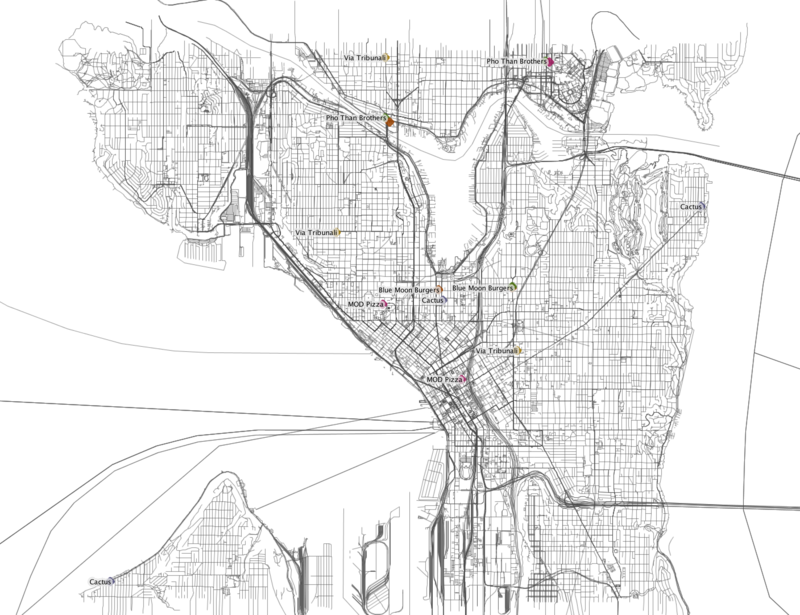 Finally, we add the map.osm file that we downloaded when we exported the Seattle map. After running the command, enter the deployment password then we'll see our data processed in the terminal and imported to the osm PostgreSQL database creating tables and indexes for primary key and tags columns. 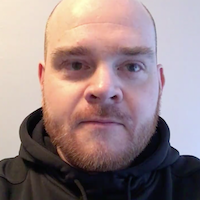 After the data has been processed and imported, log into the PostgreSQL deployment and connect to the database. planet_osm_roads contains a subset of planet_osm_line for rendering at low level zooms. This refines our data and gives us five restaurants that have three branches. What's noticeable is that two restaurants don't have values in the cuisine column. This is perhaps one of the drawbacks of using OSM data since it can be inconsistent at times. However, community members can update the missing data and update their map as needed. Since we're interested in looking at cuisines. Let's look at the top 10 most popular cuisines in Seattle. To do that we'd run the following SQL query, which will group the number of restaurants that serve the same type of cuisine. Overwhelmingly, Seattlies love their coffee, followed by sandwiches, mexican food and pizza. However, we can also see the strong Asian influence in Seattle with Vietnamese, Thai, Chinese, and Japanese food all very popular throughout the city. On the map, it shows us that the largest concentration of these cuisines is served downtown. So, Starbucks wins as expected. However, it's also surprising that there are at least 95 different coffee shops throughout the city. OSM data is perhaps the most popular GIS data that's used by organizations all over the world. In this article, we showed you how to select data from OSM, export it, import it to your PostgreSQL deployment, query some of the data, and show what it looks like on a map. 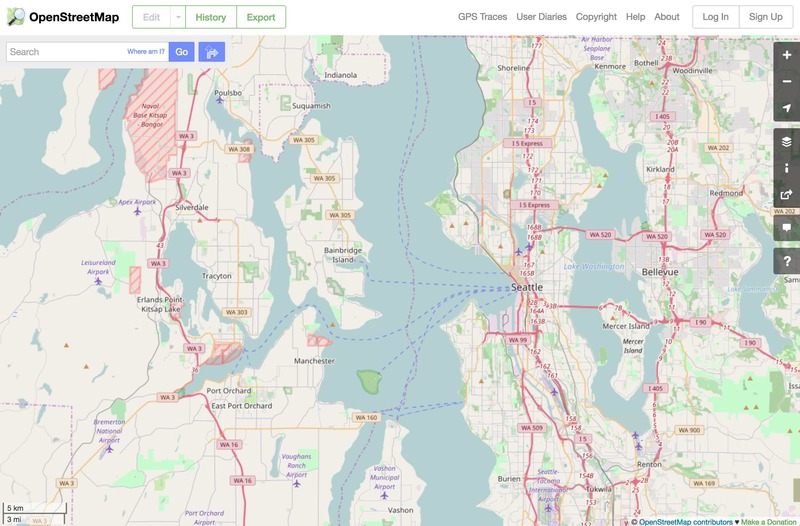 For the next installment of GeoFile, we'll be working more with our Seattle dataset and use PostGIS functions to narrow down some of our queries as well as add and transform external datasets on our OSM data.